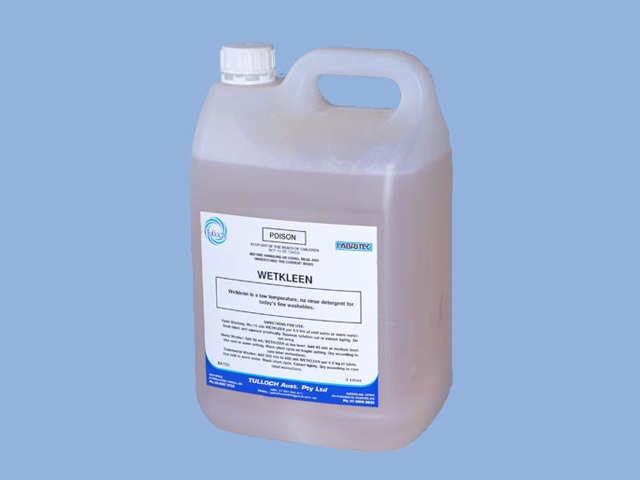 An effective wet side penetrant for all stains. A unique, highly effective, non-­‐ alkaline, wet side detergent for fine washables. 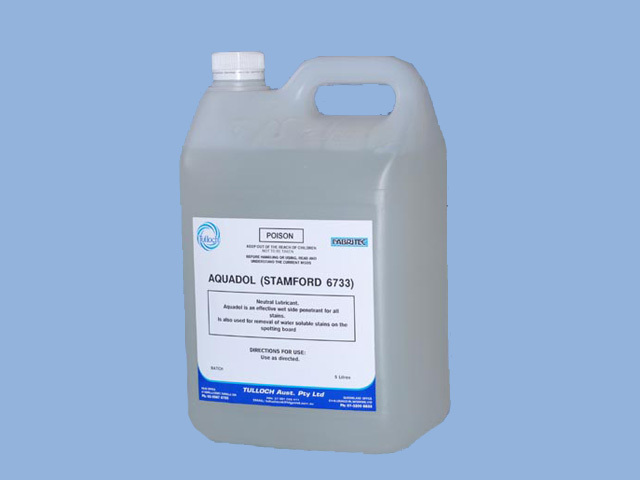 May be used in cold or warm water in washing machines or for hand washing. It is gentle enough for the most fragile fabrics and does not require rinsing. It leaves garments pleasantly soft and wrinkle free with the feel of a dry cleaned garment. 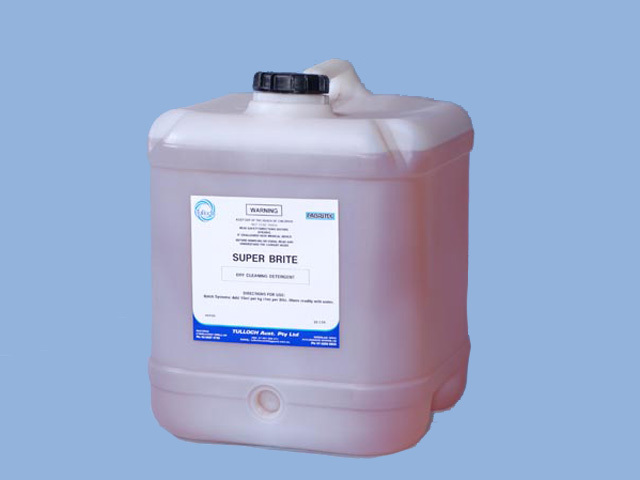 Superbrite is a highly effective perchloroethylene charge detergent containing optical brightener for enhancing brightness in colours and white garments and is anionic in character. Superbrite should not be used as a pre or post-­‐spotting agent as the optical brightener may leave an unwanted stain in the spotted area. Superbrite has a subtle, lingering herbal fragrance. 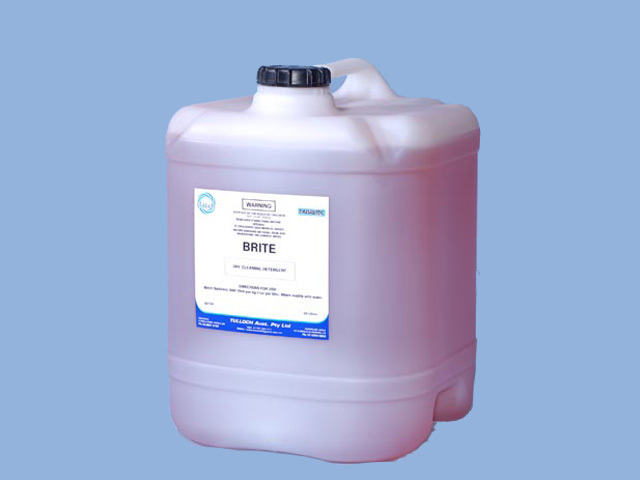 An anionic charge detergent specially blended for perchloroethylene solvent and is formulated to meet the budget of most drycleaners. Always affordable, it delivers value for money.